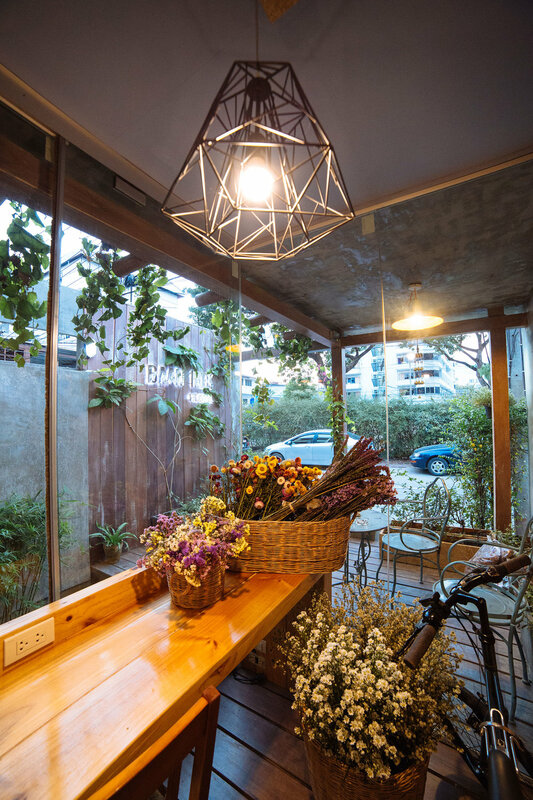 Located at the Nimman area, the trendiest and most modern area of Chiang Mai, we know that rest and relaxation comes first for a good night stay in a new city. 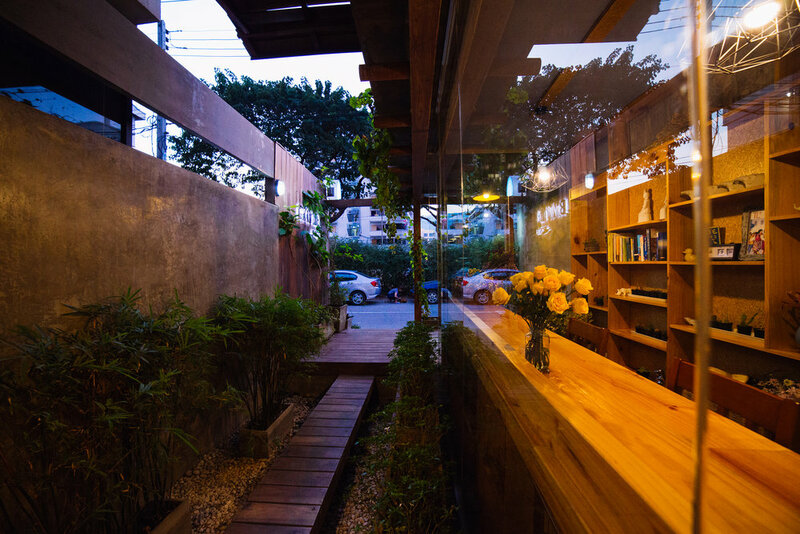 Inspired by Japanese design, we built this hostel to incorporate elements of nature to give guests a clean, minimal touch in one of Chiang Mai's busiest neighborhood. 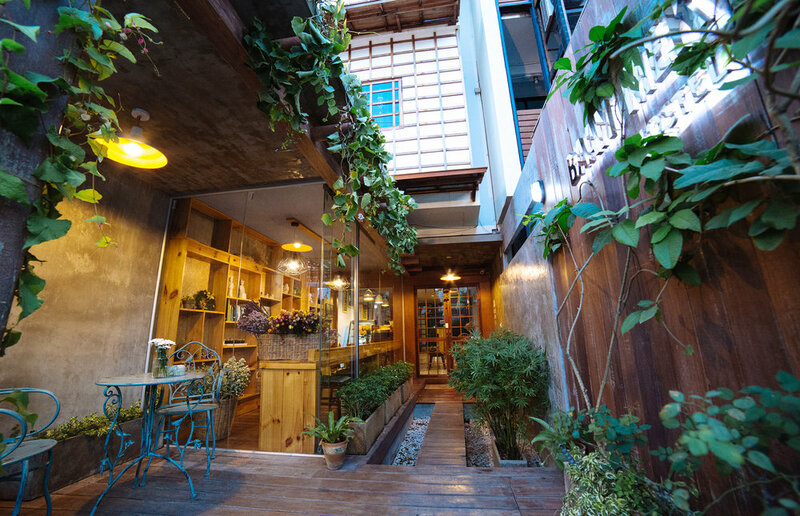 Our hostel is surrounded by many coffee shops, fashion boutiques, and diverse nightlife. We are one street down from Mango Tango. 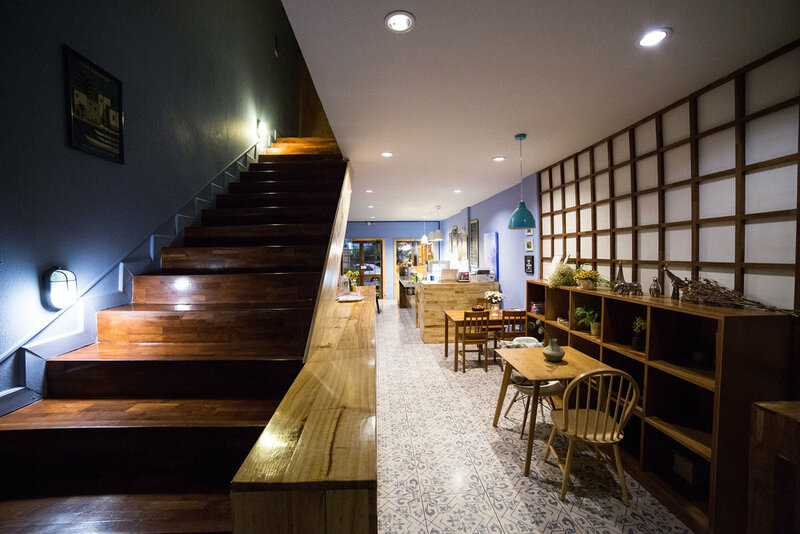 There are convenient stores, restaurants, bars & clubs, as well as co-working spaces nearby. It is atmosphere where everyone is welcomed. Our staffs have knowledge and expertise to help and give you the best experience possible in Chiang Mai.